The supposed European pricing details of the Samsung Galaxy S9 lineup leaked online earlier today, having been shared by known industry insider Evan Blass. The source claims the smaller Galaxy S9 will be priced at €841, or approximately $1,037, whereas the larger Galaxy S9 Plus will carry a price tag of €997, i.e. $1,229. The cited figures are somewhat in line with previous reports about the cost of the upcoming flagships, presuming they include value-added tax of approximately 20-percent. As VAT rates of European Union member states vary from 17-percent to 27-percent, so do prices of most services and goods, consumer electronics included. Wireless carriers in the United States are said to be offering the 5.8-inch Galaxy S9 for approximately $750 not including sales tax, according to recent reports. It’s presently unclear whether the newly reported figures are meant to be the EU average or pertain to a specific country, with at least one person with supposed knowledge of the matter telling Mr. Blass on Twitter that neither price is perfectly accurate for Germany. 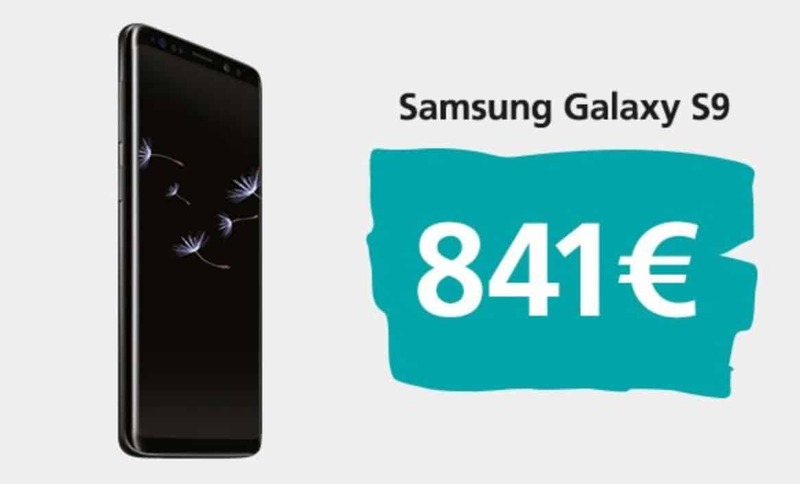 Rounding the given figures suggests Samsung may be offering its handsets for €849 and €999 in select European markets. By most accounts, both the Galaxy S9 and Galaxy S9 Plus will be more expensive than their predecessors and will primarily be targeted at owners of pre-2017 mobile devices due to the fact that they don’t debut major improvements compared to the Galaxy S8 lineup and are visually similar to the previous series. Samsung is still expected to equip both of its flagships with new chips built on the second generation of its 10nm FinFET process and mount their 12-megapixel sensors behind lenses with variable apertures. The more premium device is also said to be sporting a dual-camera setup with another 12-megapixel sensor, in addition to offering 6GB of RAM. A physical Bixby button is still expected to be part of the package, together with an 18.5:9 Infinity Display curving around the long edges of the handsets. The Galaxy S9 and Galaxy S9 Plus are scheduled for a Sunday announcement at a pre-MWC 2018 “Unpacked” event and should become available for pre-orders next week, with recent rumors pointing to March 16 as their global release date. 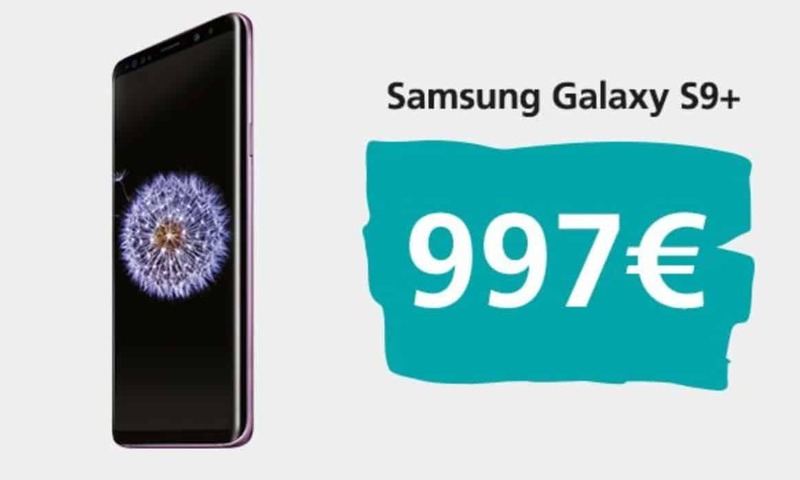 You are reading an article on the Samsung Galaxy S9 & Galaxy S9 Plus EU Prices Leak. All materials on the site Gadgets F, а также и статья Samsung Galaxy S9 & Galaxy S9 Plus EU Prices Leak - written for the purpose of information enrichment and we are happy if you like our magazine.